My name is Eddy Crowley, I am a Christian living in Northern Ireland. 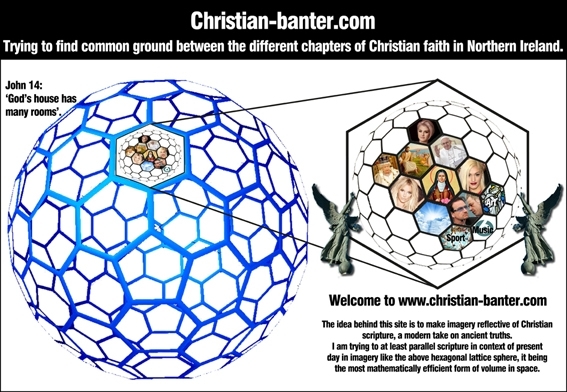 I have decided to do this website as a starting point to stimulate debate among the many different chapters of Christian faith across the divide here. I am doing this in order to establish common ground and mutual understanding of common standards that we agree on, this is in the hope of building bridges and relationships between the different communities.